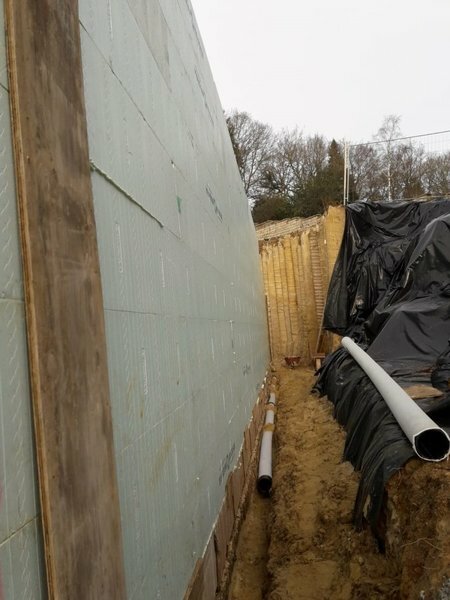 Tricourt Piling & Foundations LTD are a specialist piling and ground works company covering the South and South West. 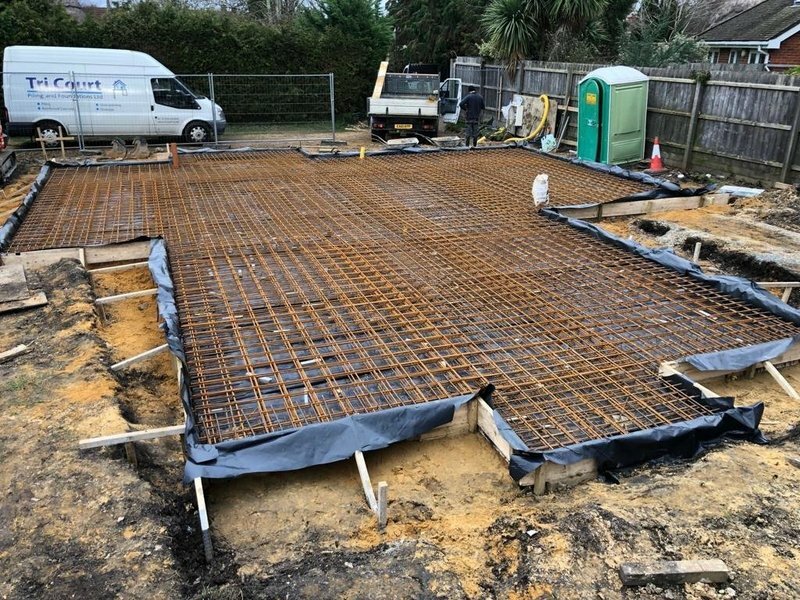 Our experience in piling and foundation work allows our team to cater for projects of all sizes, this includes restricted access, commercial, new builds and residential. 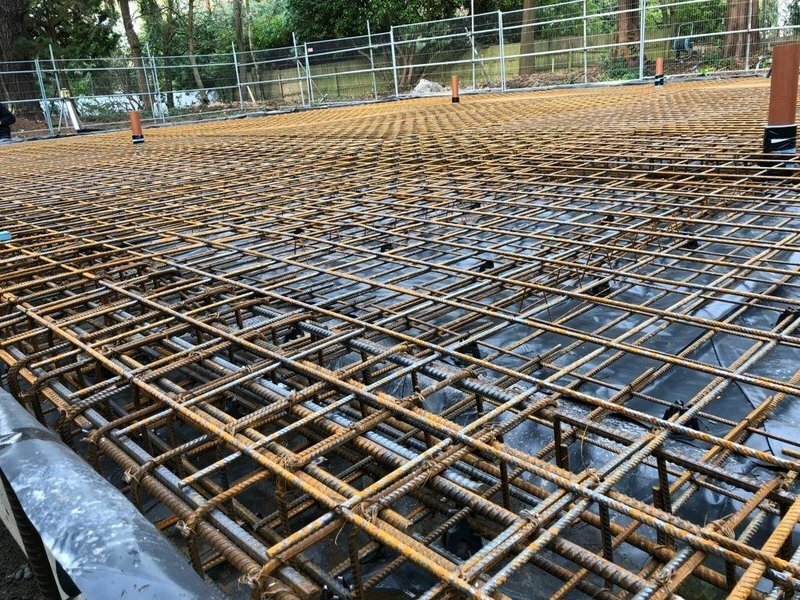 We are an established company with over 30 years’ experience in the industry and offer a professional and cost effective solution for your piling and ground work needs. 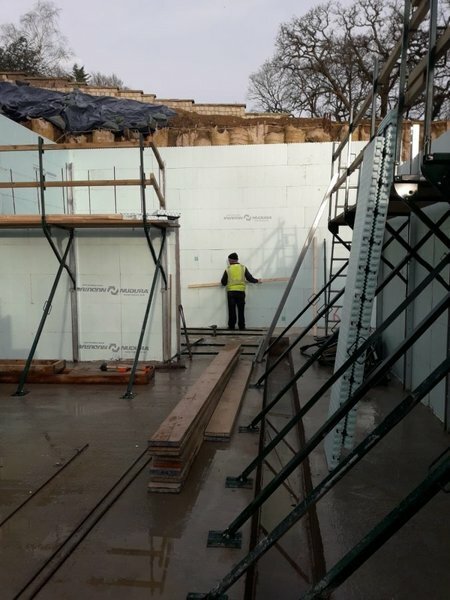 We offer a free no obligation quote and free advice for your project. We have full employer’s liability insurance. We not only provide piling services but also offer a comprehensive service in associated works. Always punctual, hardworking, polite, efficient and fantastic. Very professional staff. Would thoroughly recommend. 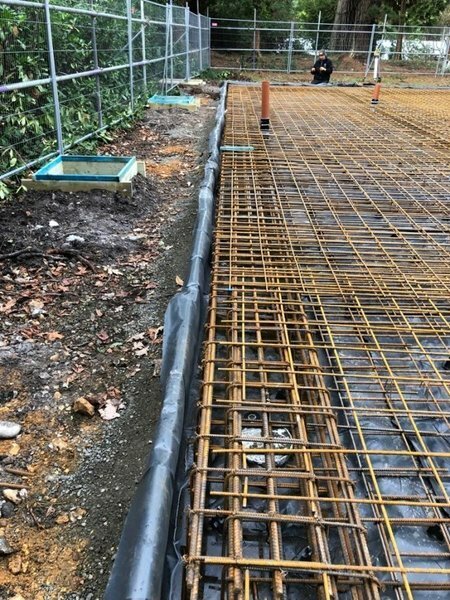 Contiguous piled retaining structure with capping beam. Excellent dealings with Tricourt from start to finish. Spent the time to discuss options, quoted based on works discussed with caveat that they would keep me informed once work commenced on site. Piles didn?t end up needing to be the full depth as discussed so agreed shorter length which was reflected in a reduced final price. 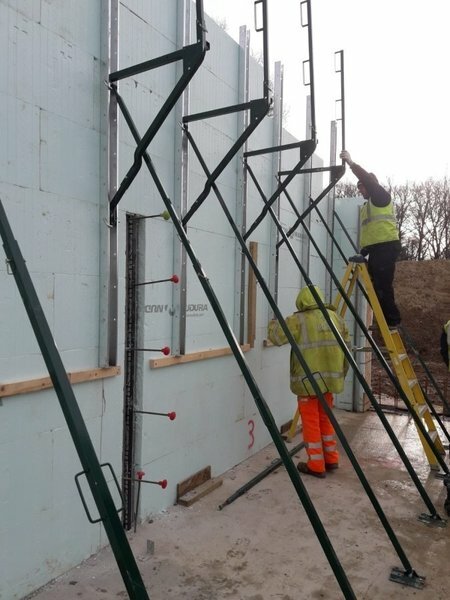 Kept me fully informed and the team carrying out the works were excellent throughout, they barely stopped and the works completed in really good time. 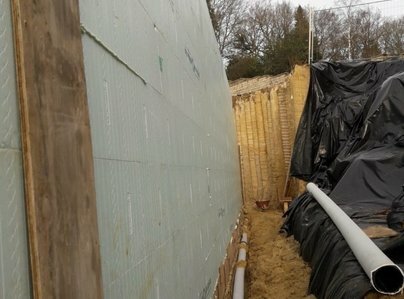 I would not hesitate in recommending Tricourt for auger piling work in the future.